Harmoniums can produce chords, melody and drones all at once. They create a warm, rich, natural sound and are easy to play. 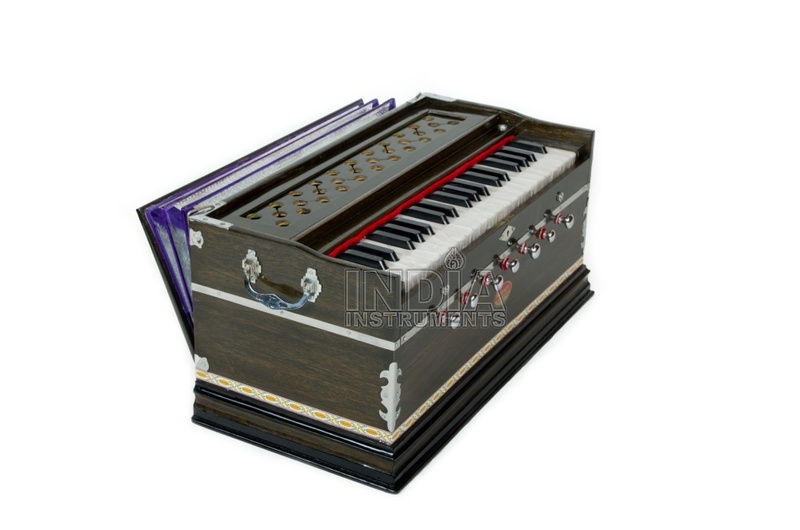 These features make them the most popular instruments for the accompaniment of any style of classical, devotional or popular singing in India. Their keyboard makes them perfectly compatible to Western music, too. 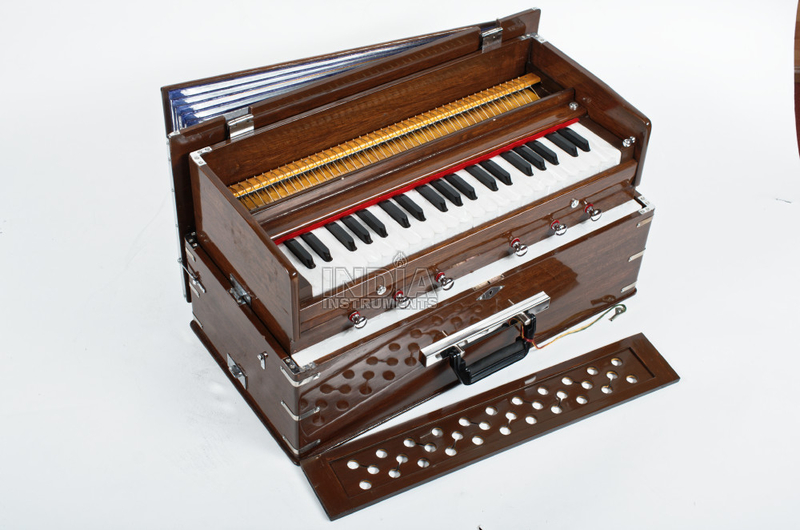 You can find our Special Offers for Harmoniums here.